Visiting the wineries of Istria is an excellent way to learn all about the history of wine making in the region, and of course, to sample the produce for yourself. 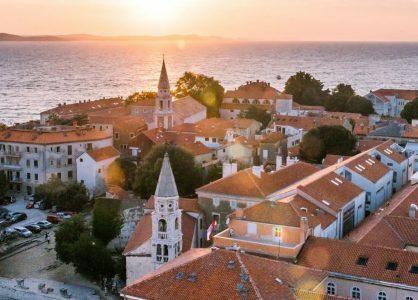 If you have always fancied yourself as a bit of a wine connoisseur, a wine-tasting tour in Istria is an essential educational experience that you won’t want to miss. 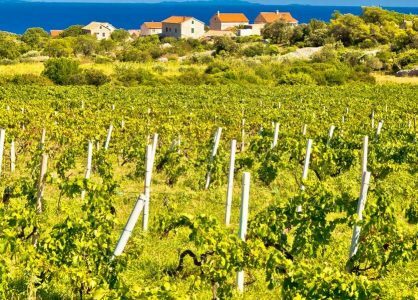 Croatian wine is gaining popularity across the world. 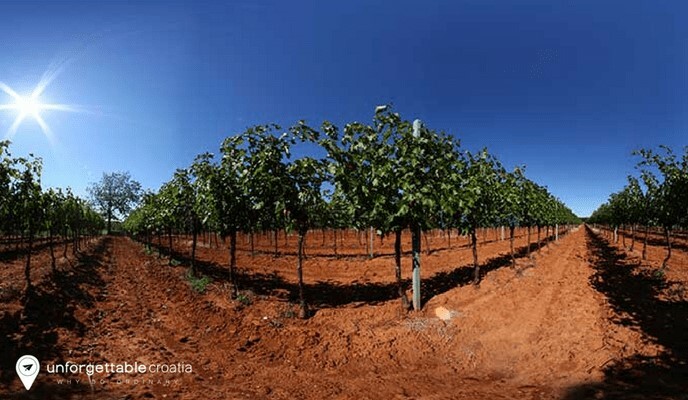 Imports in particular to the UK, US and Canada are growing substantially year on year (our recent interview with a Croatian wine expert, goes into this further). 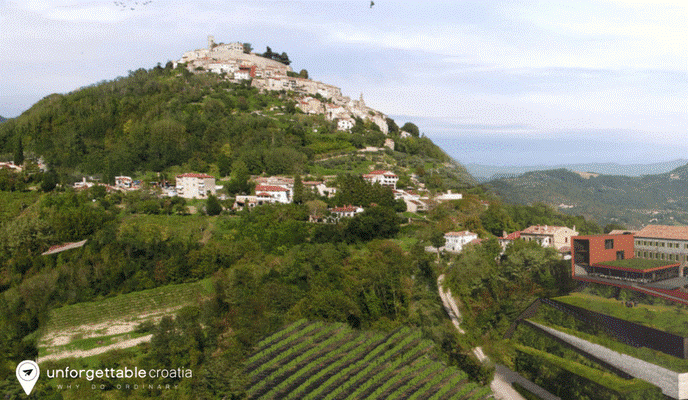 Cuj is one of the most popular winemakers in Istria. The family-run winery produces excellent wines and also four different varieties of extra virgin olive oils. The winery property consists of an oil mill, a wine cellar and a tasting room with open fireplace. Kozlovic winery boasts beautiful architecture, friendly staff and fabulous wines. The winery is situated a little off the beaten track, within easy reach of Momjan. It’s surrounded by olive groves and spectacular landscapes. To really get the most from your visit to this region of Istria, enjoy a leisurely lunch at the Stari podrum restaurant. Also situated close to Momjan is the Kabola Winery. 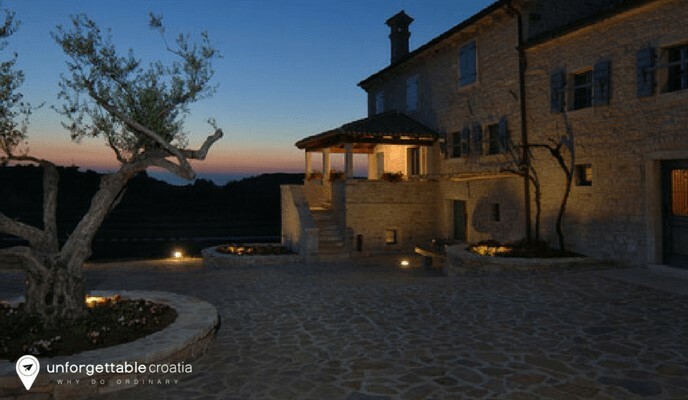 Set in a stunning landscape, the winery is located in a traditional stone building that has a wine cellar, a tasting room, a small museum dedicated to wine and the wine making process in Istria, and a shop where you can purchase your favourite wines. Kabola Winery uses traditional “amphorae” (large terracotta pots) to ferment the wine. These are buried underground until the wine is ready to enjoy. 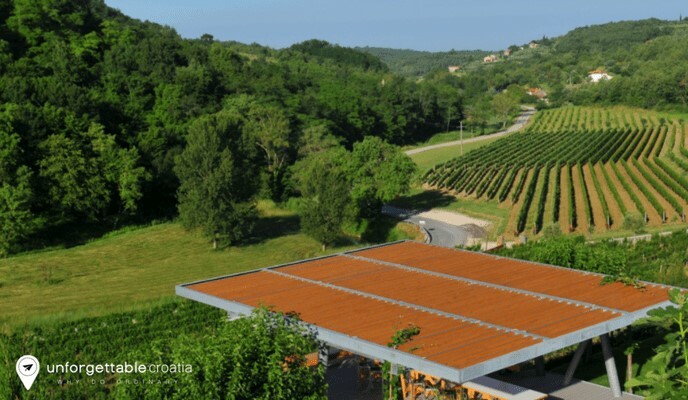 The Roxanich winery is located in a small village, a short drive from Porec. At the winery you will have an opportunity to see that wine can be made in many ways. The wines that are made here are not your typical fresh and light whites. They are aged white wines full of character, and with a unique colour. In a fascinating tour, you can witness how the wine develops throughout the traditional processes that this institution uses. Bruno Trapan is a considered to be the rock’n’roll star of the wine making world in Istria. He belongs to the younger generation of wine makers and his winery is equally modern. The tasting room is decorated in sophisticated dark wood and features a large tasting table, and an open fireplace to make you feel right at home.